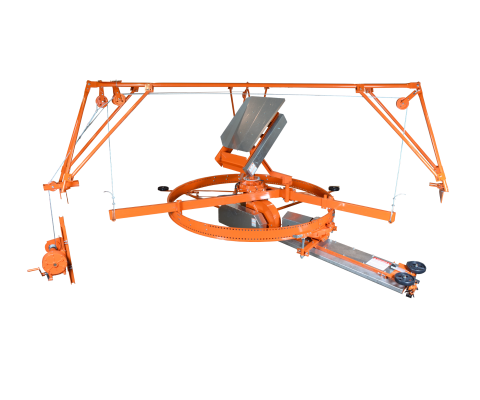 Whether with a torque arm (outrigger arm) or a torque chain (shown here with a torque chain), the Nordic 215 silo unloader allows you to get the best results ! 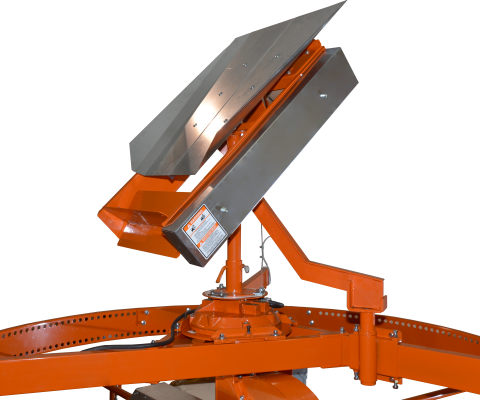 To achieve an uniform distribution, it is crucial to keep the silage flowing evenly at the silo wall, forming a slightly inverted cone as filling progresses all the way to the top. 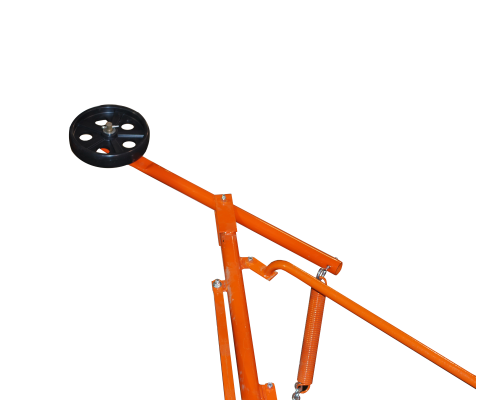 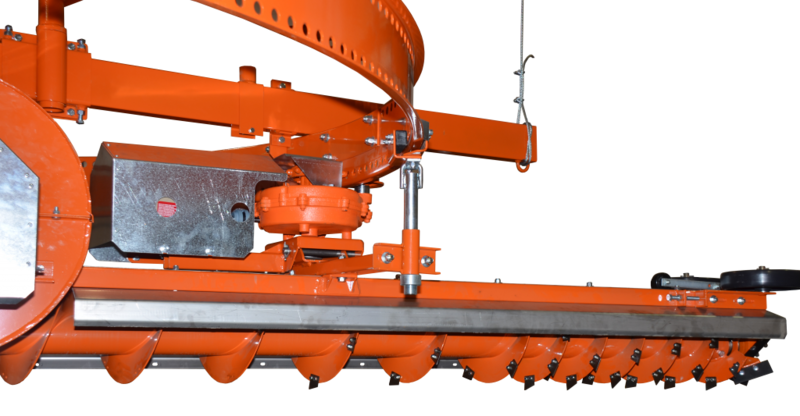 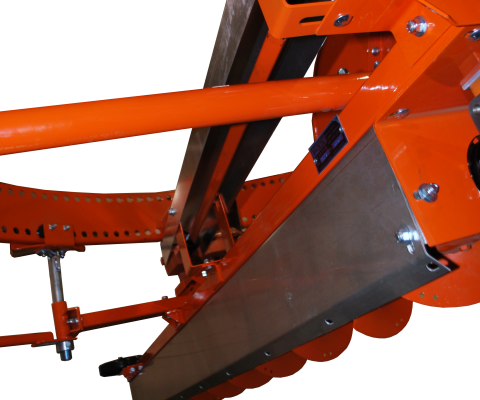 The drive ring’s large diameter along with wall to wall suspension arms guarantee the perfect equilibrium of the machine without counter weight that has to be adjusted every now and then to match silage conditions. 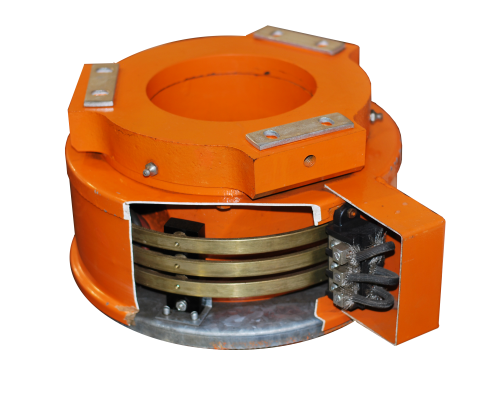 Made of 3/16” thick steel, the 3 ring segments feature a big 9′ diameter on the 12′ to 20′ models. 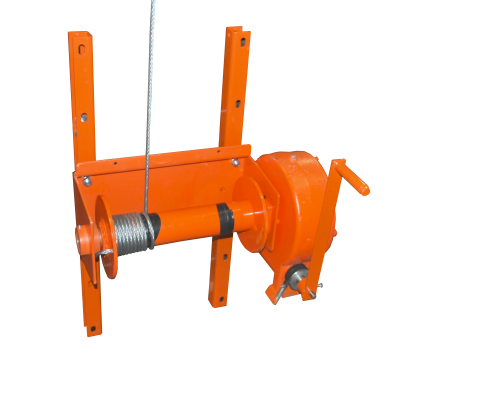 They are reversible giving them twice the durability. 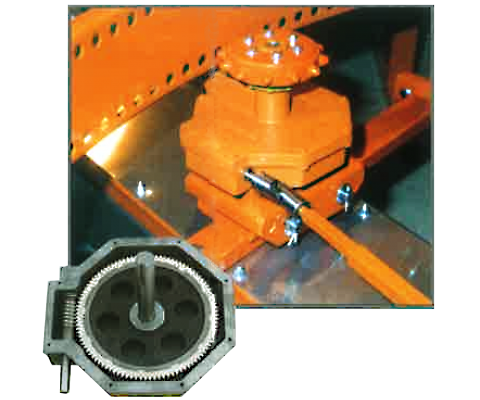 Double 48” long splice plates provide rigidity to the whole assembly. 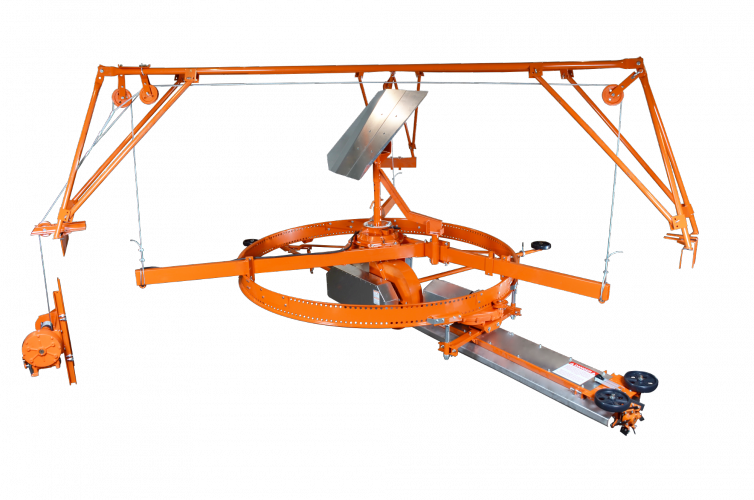 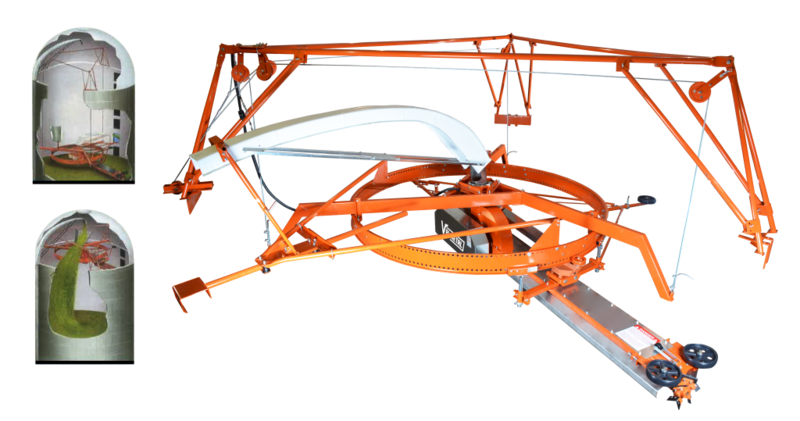 On the 24′ models, ring segments are beefed-up and make a large 11′ diameter ring for a stable and well-balanced machine. 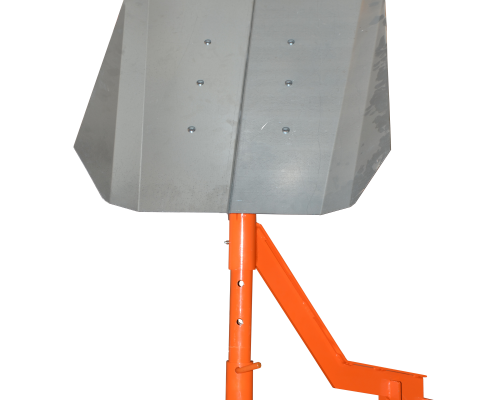 The massive 10” heavy-duty auger made of 1/4” thick flighting welded on a 4” O.D. 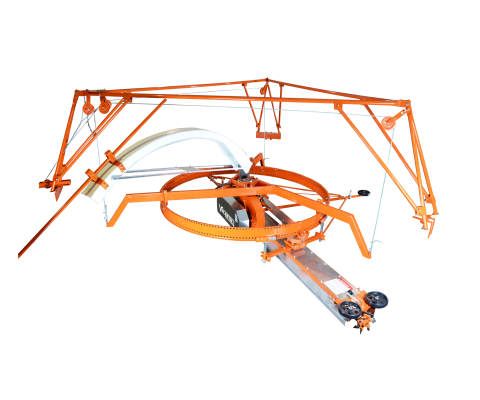 tube for rigidity. 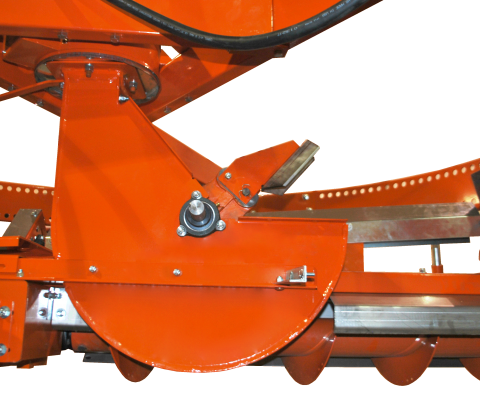 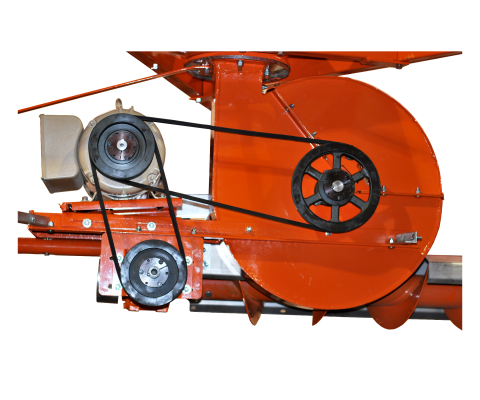 It is double flighted at the chipper wheel and to allow the machine to run smoothly in frozen and hard-packed silage. 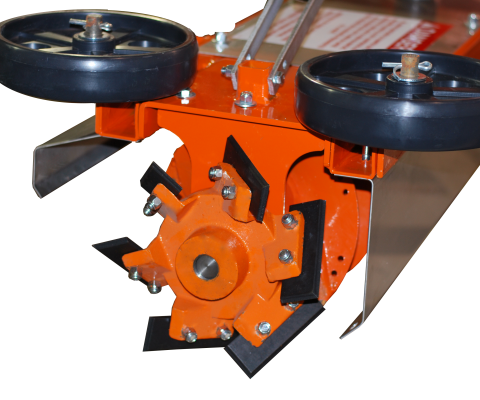 Sharp hardened knives can be installed on auger to chop up to toughest material. 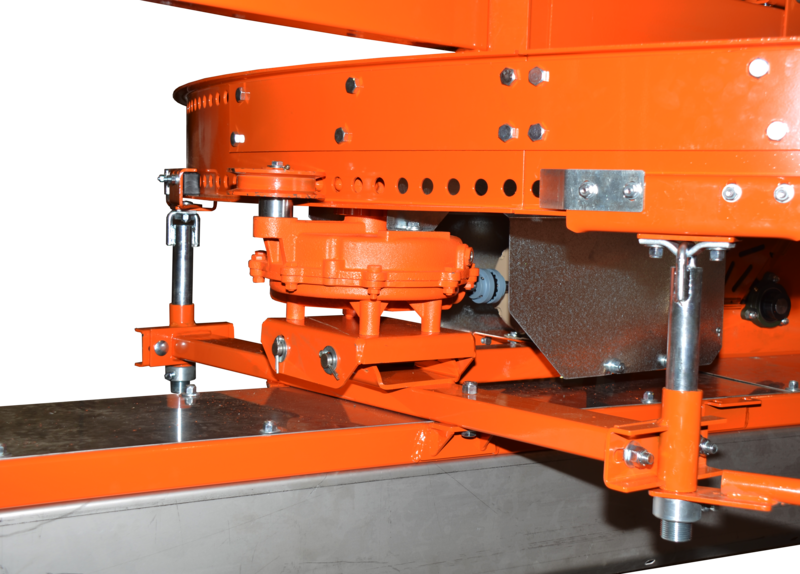 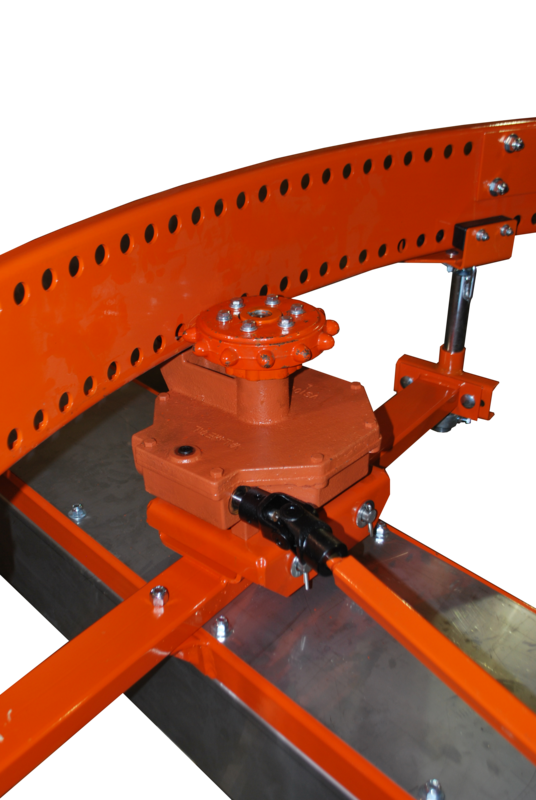 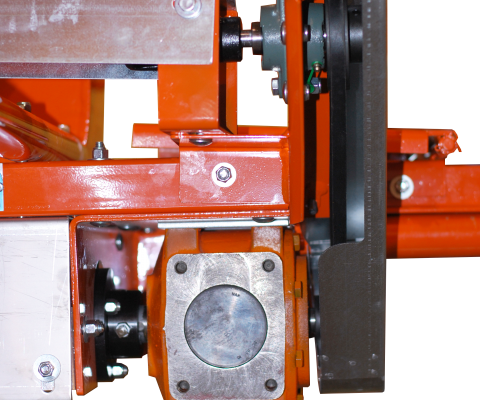 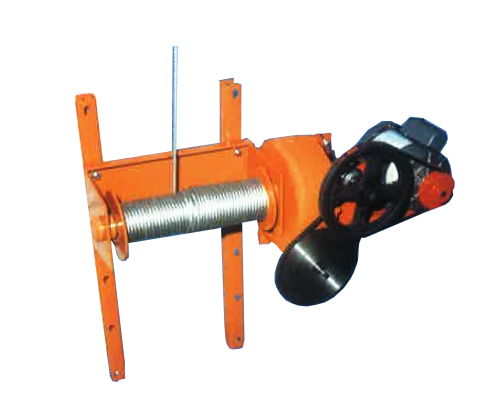 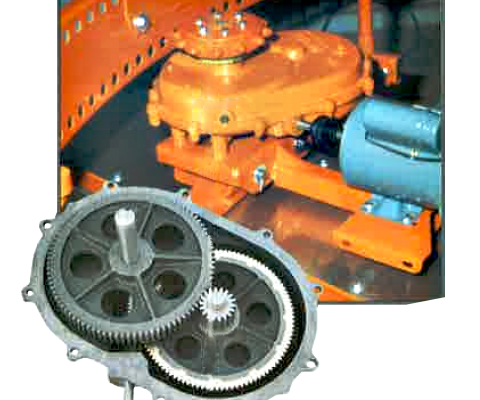 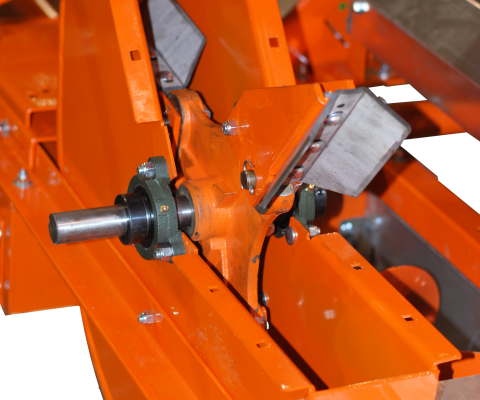 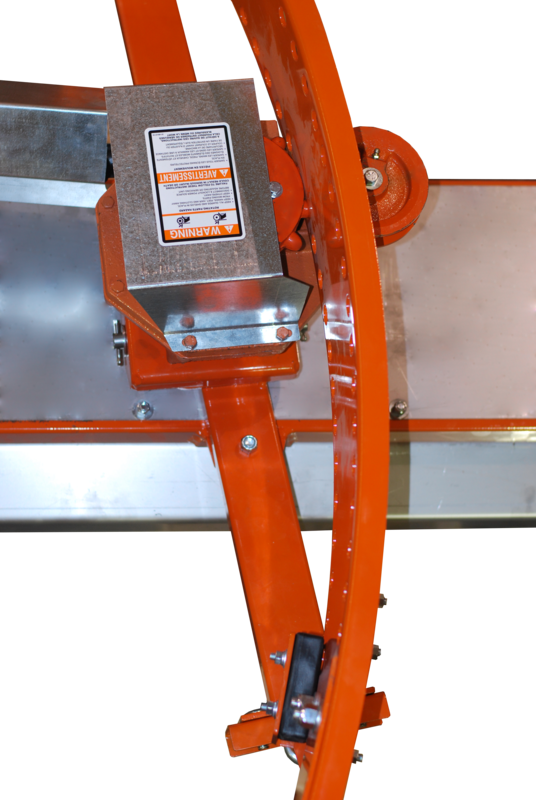 Coupled to the gearbox by a 3-bolt flange coupling, the auger assembly is easy to remove.